Bored of traditional black leather clothes? You should go for something unique which everyone is not going to wear and buy it.You must desire of something stylish, fashionable, cool and the most essential thing which must suit you when you wear it. 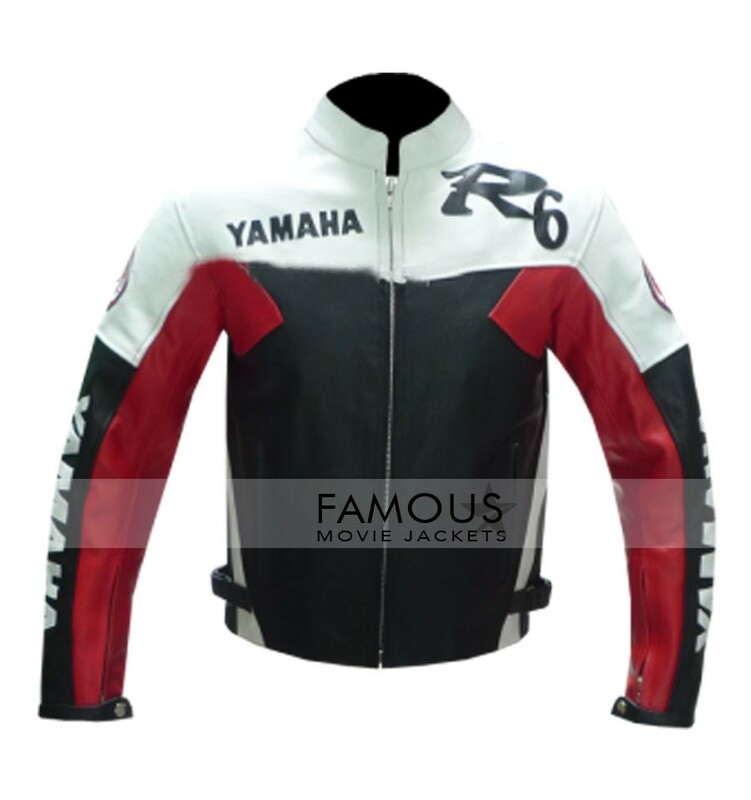 Bikers areÂ undoubtedly a famous celebrity type and obviously can not doubt their best sensational looks and dressing sense. 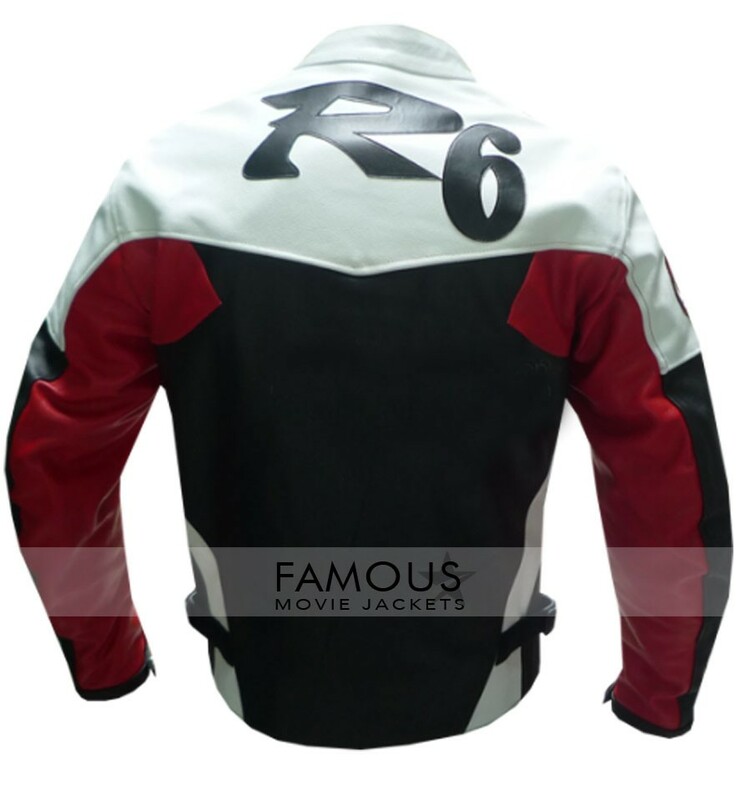 Keeping all these things in mind we design for you Yamaha R6 Black/Red Motorcycle Jacket so that you can get something new for your dressing. This best high quality shiny black leather costume gives you a stunning look and it will take your personality at the top of the start. So if you are agreed then just order it now before you get late. Pure leather made that is cow fed. This Yamaha R6 Black/Red Biker Jacket has superb comfort feeling when you wear it .The main explanation which i can tell is the leather comfort that its not hot to wear for sure.